When I started teaching CompTIA A+ classes, I was surprised at how much of the curriculum was devoted just to printer installation, configuration, troubleshooting, and repair. 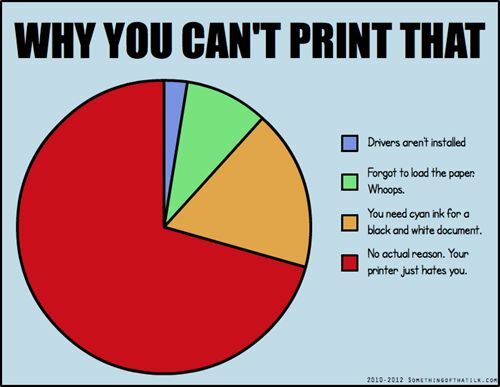 Then I began to notice how many service calls were for those pesky printers! Yeah, it’s a lot.